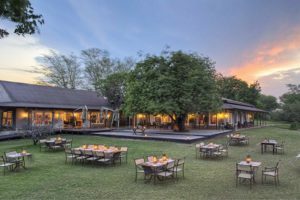 The RNYC Wednesday night Fun’d series have been very fortunate to receive sponsorship from Aspen Pharmaceuticals, who have offered a 3 night all inclusive stay at Kirkmans Kamp in the Kruger Park for 2 people valued at R54,450.00. All skippers and crew who pay the R20.00 fee per race, will receive a ticket in the draw for this lovely prize. The proceeds of which will go to CANSA. Aspen have also very kindly donated medication for a deserving member who is diagnosed with cancer.